This post describes some methods and techniques that we can use to verify and analyze security in a web application by assessing the SSL and HTTP traffic. We will focus on how to verify SSL Protocols and Ciphers, HTTP Response Headers and scanning for SQLi and XSS vulnerabilities. These methods could be used to test, harden and evaluate security in a given web application before moving web application to production. Note that one cannot fully rely on automated vulnerability scanners, a security specialist should always evaluate the result. Automated scans are also seen here as a complementary to manual scan and testing. Disclaimer – Use tools and methods in this post at your own risk. Use only in Test/Pre-Production environments. You should only test applications that you have been specifically given permission to test. Basic Linux skills are required. We will start using sslscan to analyze SSL communication and to run a basic SSL audit. In above screenshot we verify that TLS 1.2 is in use and that most secure TLS Ciphers are configured as preffered. 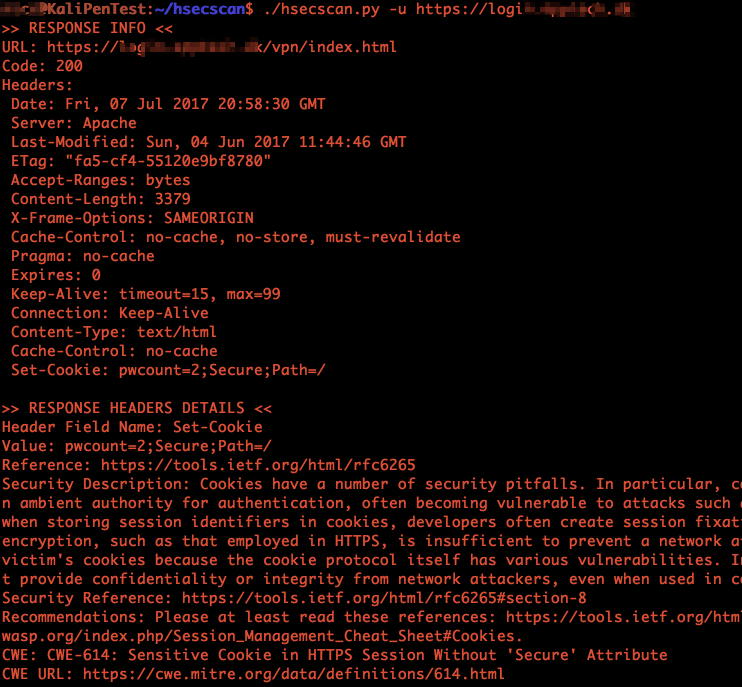 In this example we use Hsecscan to analyze the HTTP Headers when communicating with specified Web server. The scan result shows which HTTP headers that should be secured, futhermore an explanation is provided with external links for additional info. 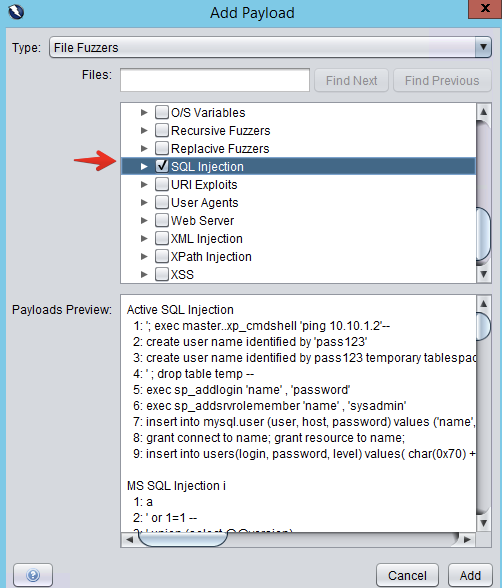 In this section we will use w3af for testing our web server application for OWASP Top 10 vulnerabilities. w3af (web application attack and audit framework) is builtin to Kali, but can also be installed separately, from w3af website mentioned below. Builtin w3af profile “OWASP_Top10” is being used as reference here. This enables all OWASP Top 10 related Plugins. Customize w3af profile to suit your needs. Run “w3af_console” and following commands. DISCLAIMER – it is very important to do an active test in a Test environment ONLY – NEVER use these method in a Production environment! 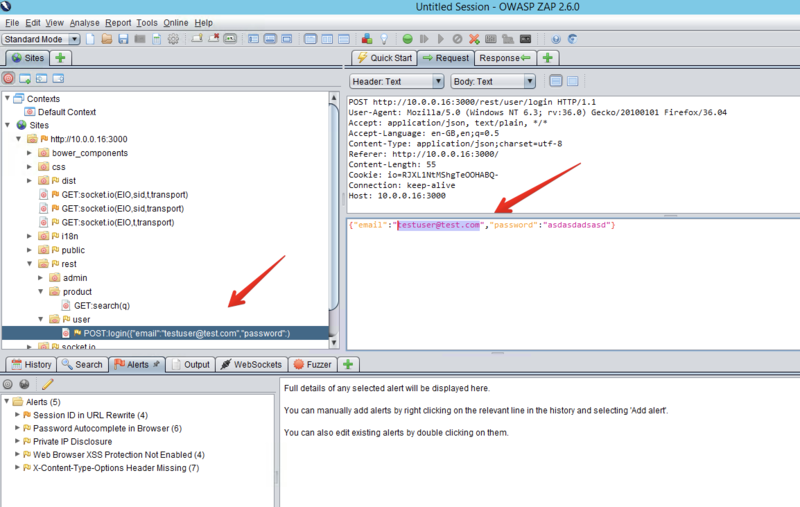 OWASP ZAP is a great tool for web security testing and vulnerability scanning. 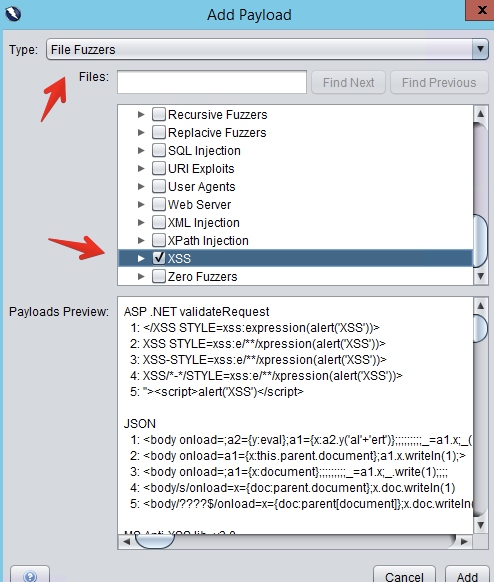 We will use OWASP Zed Attack Proxy against our vulnerable test website (JuiceShop). 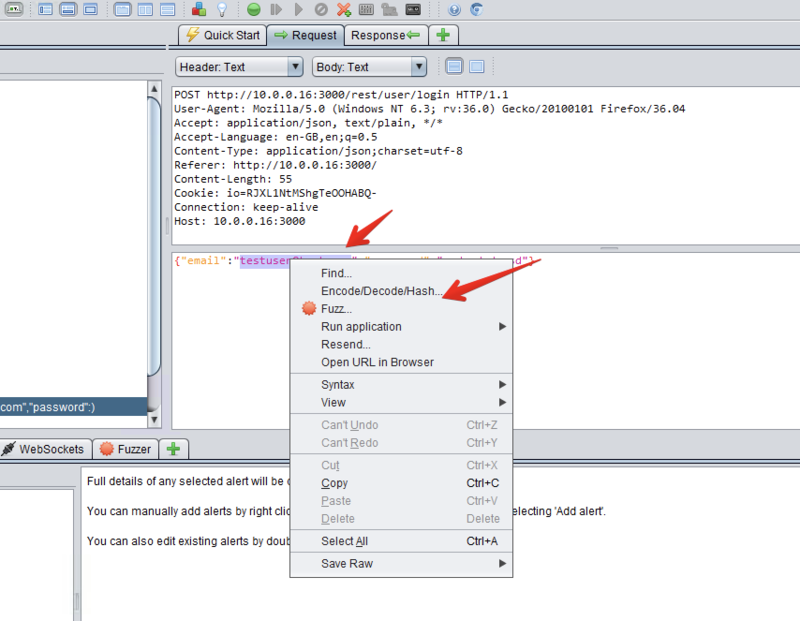 Start Attack by using Quick start or by using ZAP as a Proxy for your browser session. 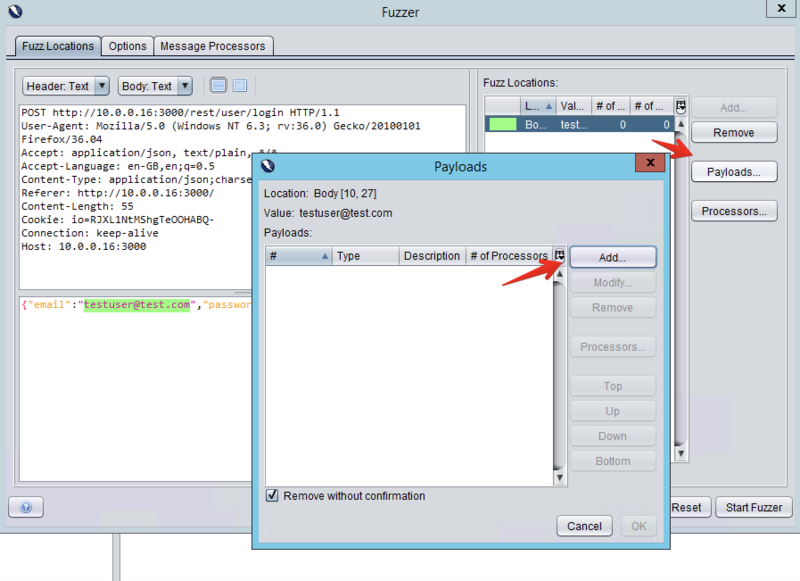 When input forms are detected use the Fuzzer to check for SQLi or XSS vulnerabilities. 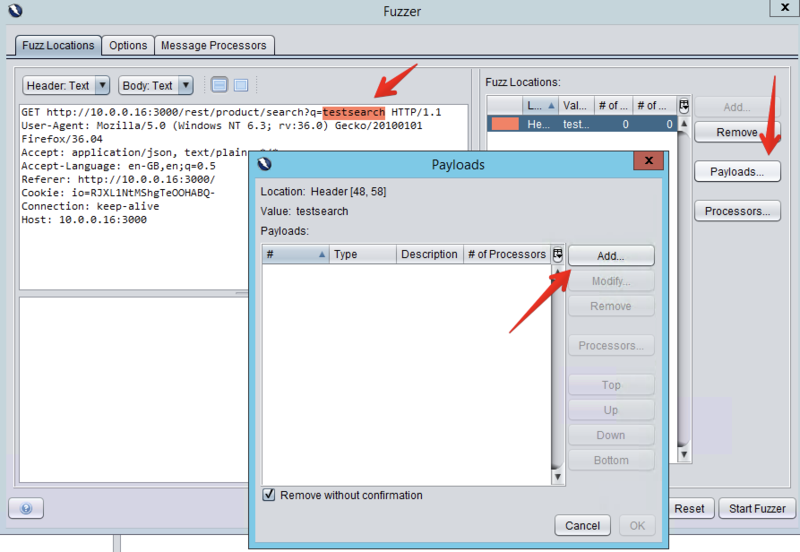 Locate HTTP POST/GET Input form, to verify whether it is vulnerable for SQLi and/or XSS. Above screenshot shows that this web application is vulnerable to SQLi. Above screenshot shows that this web application is vulnerable to XSS.